Do you know in which castle the world's oldest football was found? What is the correct term for the person in charge of a buttery? How do you tell the difference between a trebuchet and a mangonel? And what on earth is an oubliette? 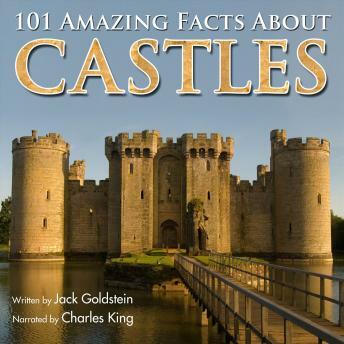 In this fascinating audiobook, narrator Charles King answers all these questions and more as he introduces us to over one hundred facts about castles. So if you want to know the history of castles from the early beginnings through to their golden age and final decline, this is the perfect audiobook for you!